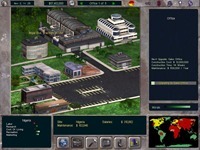 Stardock Classic The Corporate Machine Now Available on Steam! 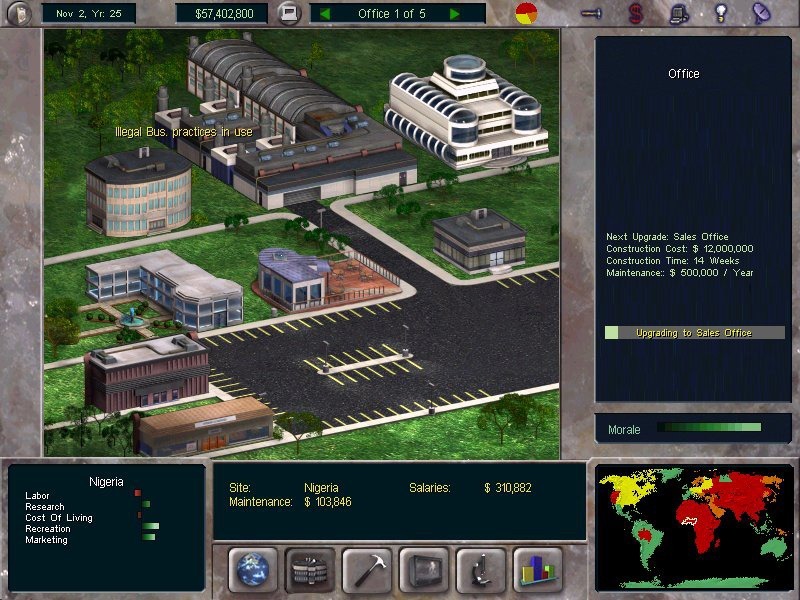 Stardock’s 2001 classic real-time economic RTS is now available on Steam. Dive back into the timeless battle for one of the most ruthless environments ever created: international trade. Design your product, undercut the competition, and use your connections with friends in high places to ensure favorable market conditions on your way to global economic dominance. The Corporate Machine is an economic RTS in which players must navigate variable labor conditions, consumer preferences, technological research, and changing markets to drive their opponents out of business. 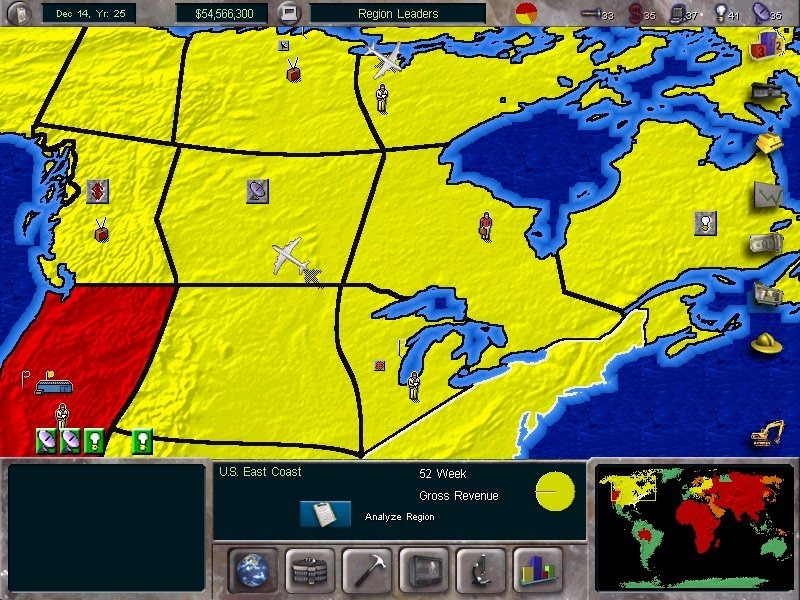 Develop your facilities, discover new advances, and seize control of the best markets across six continents in this no-holds-barred game of corporate warfare. 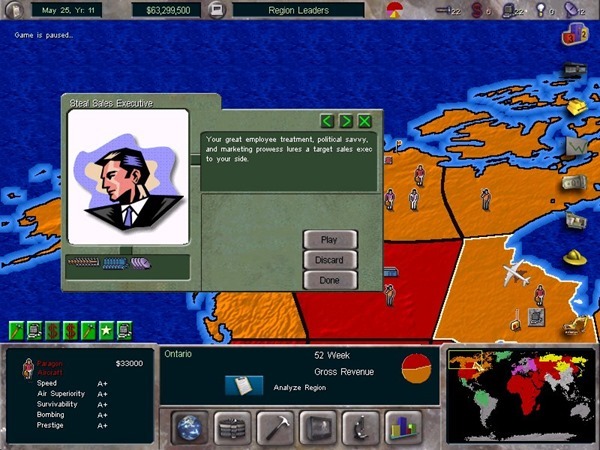 Internet and LAN multiplayer is fully functional for The Corporate Machine, so challenge up to seven friends to a lively round of corporate warfare and laugh as they foolishly try to undercut your price without ensuring that their labor and manufacturing costs were low enough to remain profitable. Welcome to The Corporate Machine. You’re the boss...for now.